Often calling its members "animals," Trump has claimed MS-13 has turned US communities "into blood-stained killing fields." Though MS-13 members have committed heinous crimes, experts have said the Trump administration misunderstands the reach and power the gang. 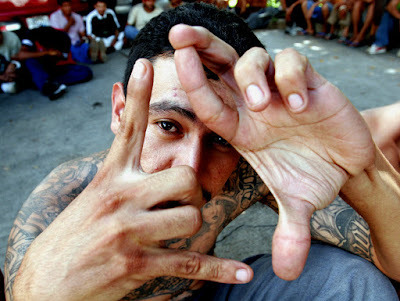 Experts describe MS-13 as a "loose coalition of young, often formerly incarcerated men operating hand to mouth across a vast geographic territory". 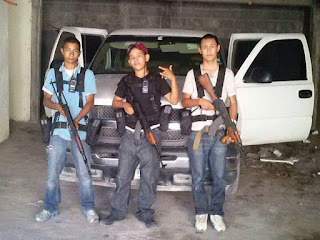 The CJNG is the youngest group on the list. It sprang from a faction of the Sinaloa cartel around 2010. 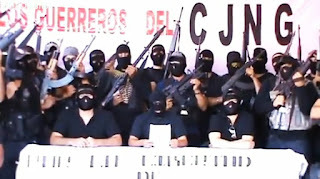 Based in Jalisco, the CJNG has grown rapidly. It violently forces out competitors. 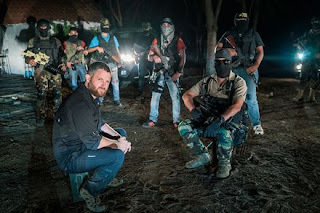 Over the past two decades, the Sinaloa cartel has risen to the top of Mexico's narco hierarchy, operating throughout the country and around the world. The Gulf cartel was long one of Mexico's most powerful criminal groups. The Gulf cartel's formation can be traced to the mid-1980s. In the late 1990s, it began developing a military wing, recruiting former special-forces soldiers to form the Zetas. The Zetas have carried out some of Mexico's most brutal crimes. 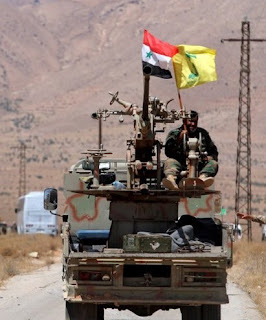 Hezbollah, or the "Party of God," is the only group on the list with its origins outside the Western Hemisphere. It emerged after Israel's 1982 invasion and occupation of southern Lebanon.